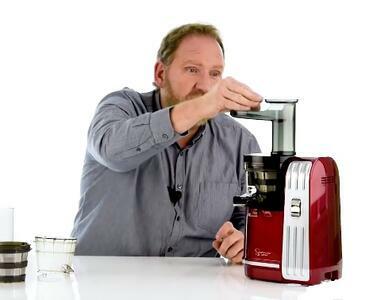 A lot of our partners praised the design of this juicer. It has a very premium finish, with as textured pebble-like surface which is easy to clean. 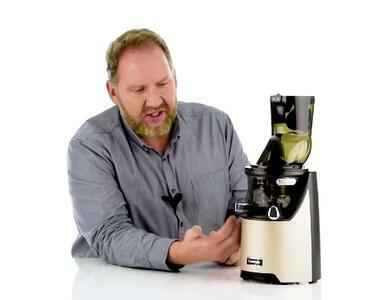 It has a powerful motor, and is one of the fastest "slow" juicers on the market. The new heavy-duty juicing chamber was liked by those in the service and repair departments. The new feeding tube design was a bit controversial. Some liked the wider opening, while others (like Dan in the video) thought the "trap door" design wasn't practical for leafy greens and some smaller items. Coming in second is the Omega Mega Mouth MMV It has a design very similar to the Kuvings EVO 820, but a little older. It has a large wide and simple feeding tube which was easier to use than the trap door system of the Kuvings. It offers the same performance in speed and yield as the Kuvings, but costs less. Like the Kuvings, the juice it makes is pulpier than the juice from standard mouth juicers. Compared to the Kuvings EVO and Omega MMV, it is slower. However, the quality of the juice more than made up for the speed difference in the opinions of most of our partners. The juice it makes is exceptionally clear and noticeable sweeter (from carrots) than in the wide mouth juicers. It features a list of small improvements over the Sana 808, which was previously top-rated. Like most Sana juicers, it comes well equipped. The 828 includes three juicing screens (fine, coarse, and sorbet) as well as premium glass containers for juice and pulp. 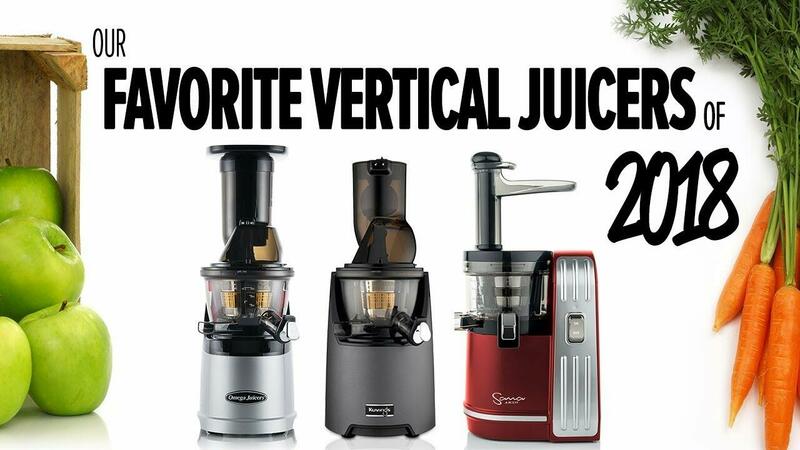 Note that these aren't necessarily the best juicers. But they are the favorite juicers of our partners throughout Europe based on our survey. 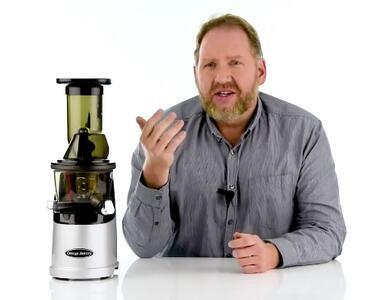 The best juicer is the one that fits your needs the best, and that will actually be used and not stored away because it is difficult to use or clean. There are a lot of great juicers out there and any juicer is better than not juicing at all. Dan presents the results of our survey, and tells a few reasons pro and con for each on the list. he also shows a couple of "honorable mention" interesting juicers.